Pinot, Gamay, natural wine lover. 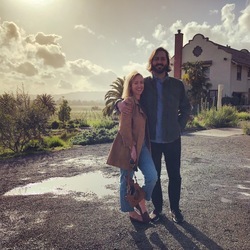 Bay Area ex-pat living in Pinot paradise (i.e. the Williamette Valley).